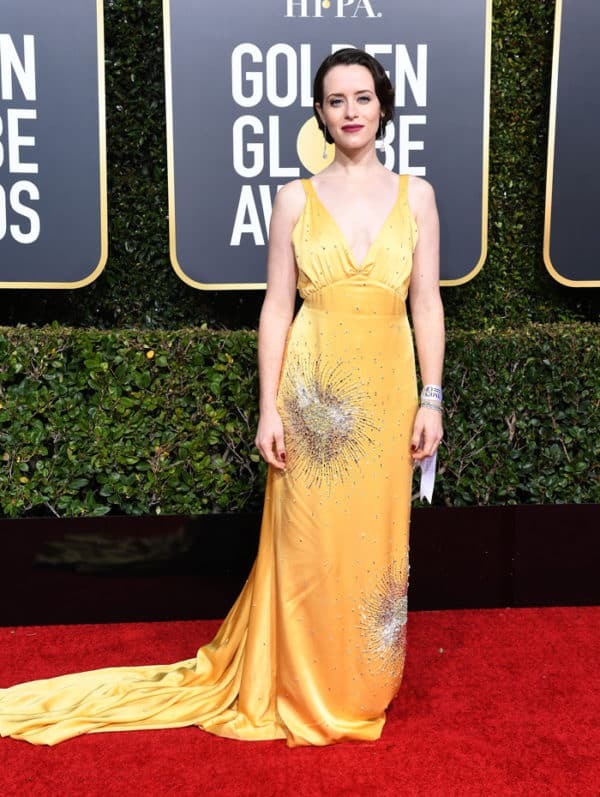 Luxury, high fashion and elegance, this is how we can describe one of the biggest celebrities event the 76TH Golden Globes, that took place at The Beverly Hilton, on January, 6 2019. There was so much to see. Starting from the awards for the achievements in the showbiz, continuing to the glamour of the event itself, the names of all the people that hosted the event, and finishing with their glamorous outfits, with one word, the whole show was a real fairy tale. 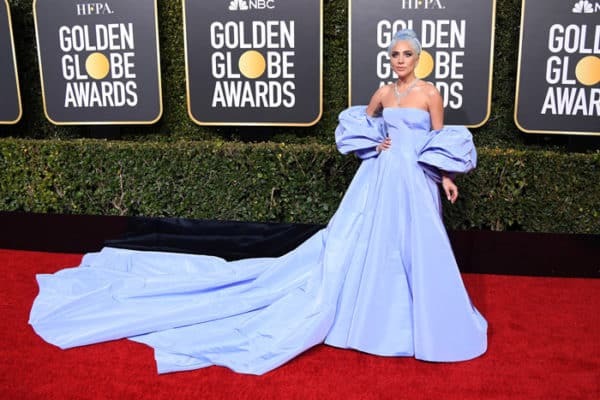 All the stars appeared dressed in some of the biggest names in the fashion world, this year wearing more colors that ever before. The red carpet was more colorful that the last year, and there was so much fashion and luxury walking down it. The biggest celebrities were wearing Gucci, Alexander McQueen, and Armani… and so much more and looked so sophisticated. 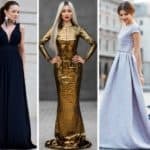 They all looked breathless wearing their long gowns in different colors and models, although there were those who choose the timeless black for their walk down the red carpet. In the galley below we have collected the ones that catch our and the public’s eyes the most. They all looked unforgettable, but some looked even better than the others. 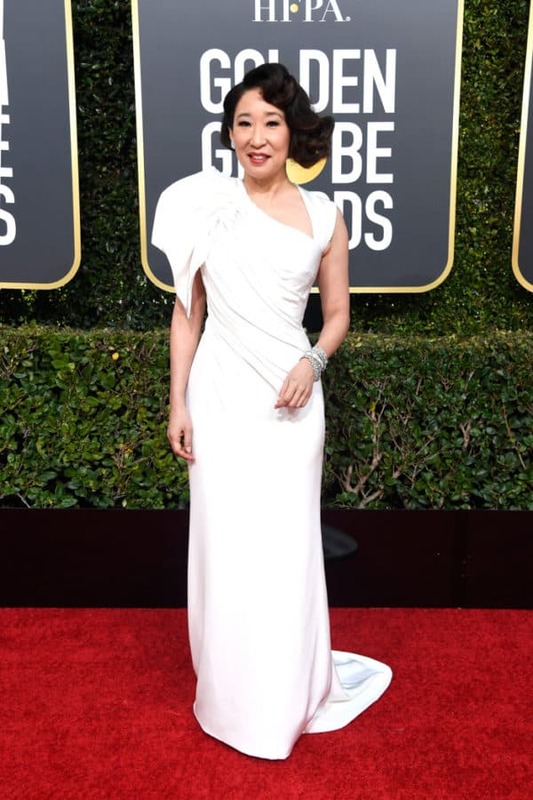 We let you enjoy in our choice for the best dressed on the 76TH Golden Globes. We hope you will agree with us.